Volunteer mentor Brett has received full training and on-going support from our Mentor Coordinator, Sian Jones. We are always delighted to hear from people wanting to volunteer. We need your help in mentoring, providing learning support for young people, crewing and training people on the Swingbridge Community Boats, supporting our staff at events and office work. Our counsellors are volunteers, too. Just a few hours can make all the difference and, of course, we pay your travel and other essential expenses. Mentoring is a simple but effective way for one person to give their support to someone else who is going through a tough time or wants encouragement in making difficult decisions. Listen to our Mentor Co-ordinator, Cathy Leamon talk about mentoring on BBC Surrey here. Prospective volunteers will need to be able to attend all sessions during their training course. People are not making a commitment simply by taking part in the training – it’s how they find out whether they have the right skills and will enjoy this sort of work. Those who do sign up as volunteers will need to commit to giving about an hour a week. Expert support is available for mentors from our team of Mentor Co-ordinators. Wednesday 1, 8 and 15 May between 4.00-7.00pm at Imber Court, Ember Lane, East Molesey, Surrey KT8 0BT. Places must be pre-booked and you will need to attend all three sessions. For more information or to book contact our Mentor Administration Assistant, Sue Kirley on 01483 426990 or email susan.kirley@surreycaretrust.org.uk. Tuesday 14, 21, 28 May and 4 June 2019 between 6.15-8.30pm at Canon UK, Cockshot Hill, Reigate, Surrey RH2 8BF. Details of our next course will be posted soon. For more information contact our Mentor Administration Assistant, Sue Kirley on 01483 426990 or email susan.kirley@surreycaretrust.org.uk. Our Woking Learning Centre is on the look-out for volunteers. The Centre hosts our STEPS to 16 programme which helps young people who struggle with mainstream school to stay in education. – support the classroom tutor and classroom assistant with student learning. This can involve listening to students read, leading discussions, assisting with basic numeracy – with a group or individually. – build social skills through recreational games such as pool, table tennis, preparing basic meals together and listening to music. – help students develop their confidence and self-esteem. Could you help at the centre on a Wednesday or Thursday morning 9.30ish – 12.30 or until 2.30pm? If so please email richard.tweddle@surreycaretrust.org.uk. Click here for more information about our STEPS to 16 programme. We need volunteers to help us run our flagship event – the Surrey 5 Peaks hikeathon. We’re looking for enthusiastic crew members for our community boats, Swingbridge1 and Swingbridge2. Experience is not required as training is provided but we do need people with a good sense of humour, patience and empathy to encourage our supported volunteers who may have mental health problems, mild learning difficulties or are dealing with addiction or the aftermath of family breakdown or unemployment. Find out more about how our community boats are benefiting local people by reading our Trust Matters newsletter. 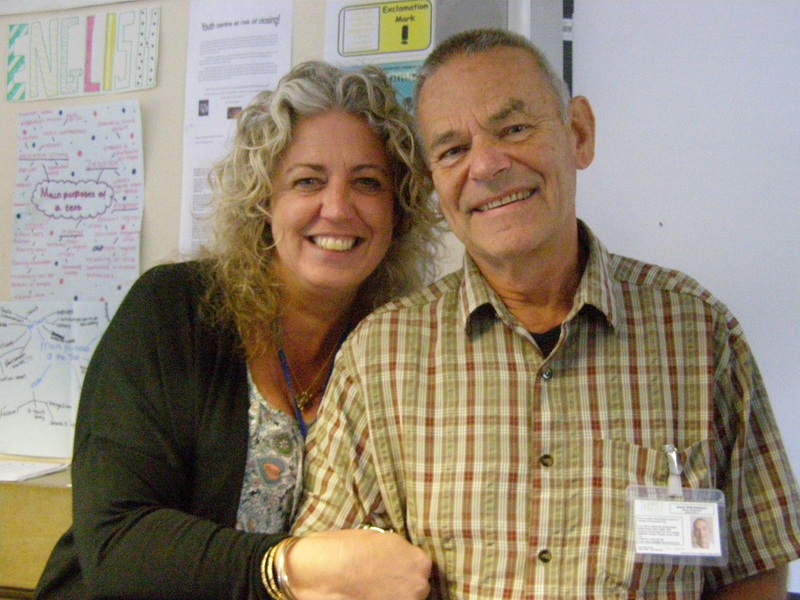 For more information about volunteering on Swingbridge, email swingbridgevols@surreycaretrust.org.uk.